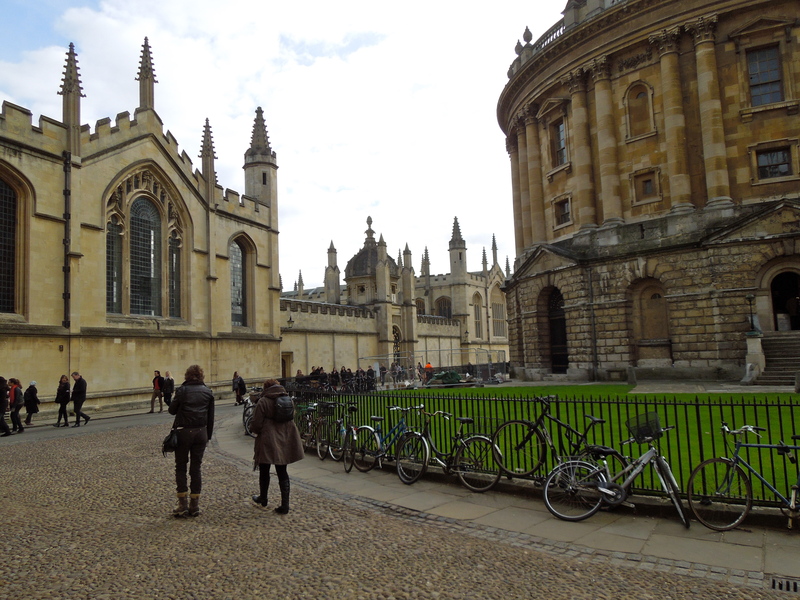 Oxford is famous for its university life, famous writers, Hogwarts scenery, pub life and gorgeous architecture. The city is small enough to feel at home in yet large enough to get lost down its cobbled alleys. 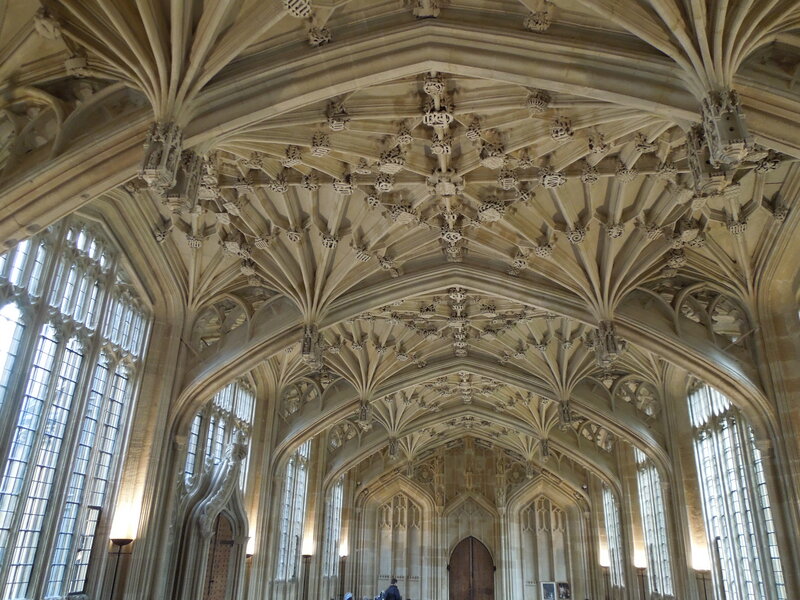 To an outsider, living in Oxford seems all about studying in grandiose libraries and having high tea, yet studying at Oxford Brookes University has turned out to be a lot of fun, and slightly less uppity. Whilst Brookes receives a lot of banter from Oxford University (at sporting matches) about being the lesser, it certainly holds its own both academically and on the sporting field. 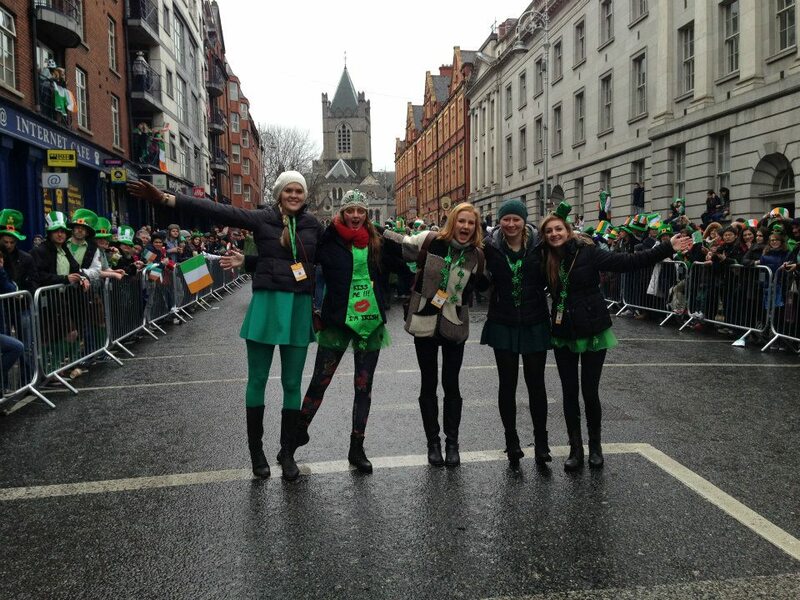 Living in Halls I have met like-minded people from all over the world and had many travel opportunities including snowboarding in Verbier, St Patricks Day in Dublin, Wales over Easter and nights out in London. 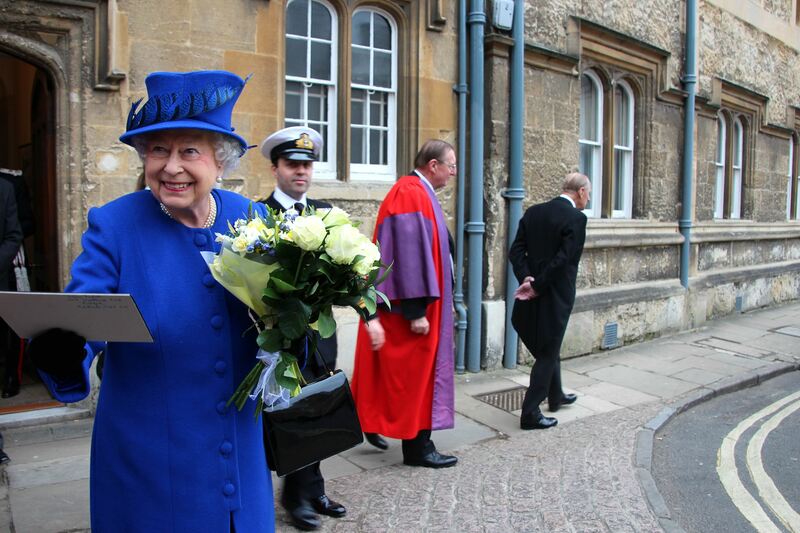 Oxford is the best, one minute you’re hanging out in the pub where Tolkien wrote the Lord of the Rings and the next you’ve bumped into the Queen. 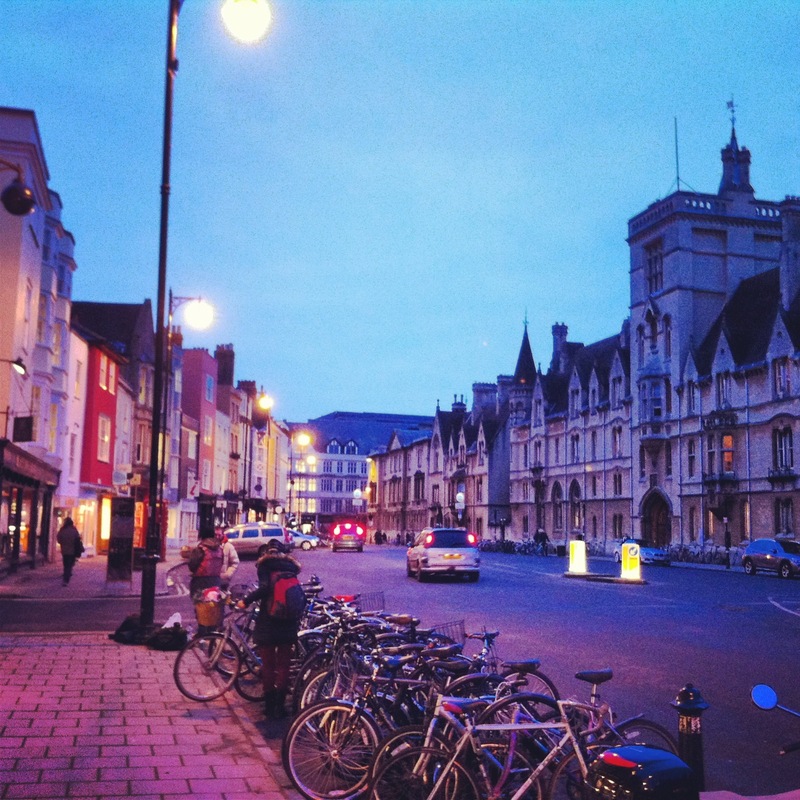 It is a place of huge international importance and houses one of the most diverse student populations in the world.